Nicely proportioned lot with plenty of room for building a home and garage. 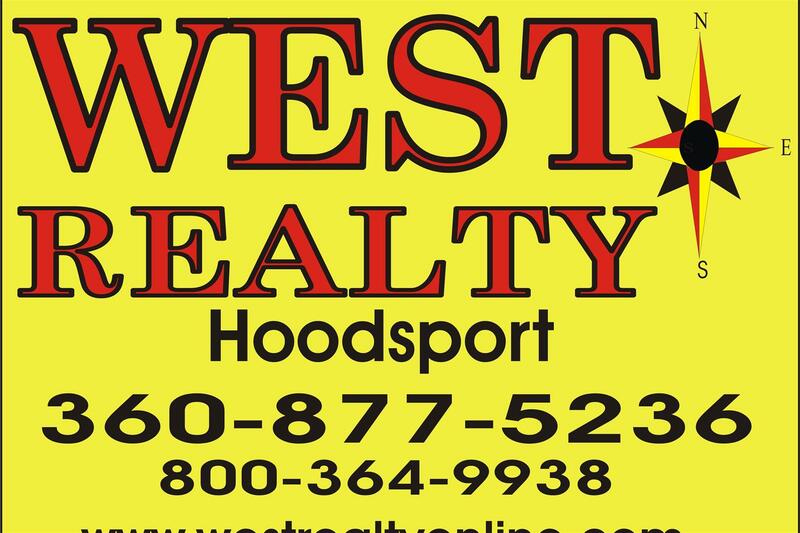 Convenient location close to shopping and Hood Canal. There is water and power on the property. Manufacture homes allowed by CCRs but be sure to read covenants for details. The annual Home Owners Dues are currently $130 per year for undeveloped lots and $420 per year for developed lots (fees cover water).. Potential view of Hood Canal.